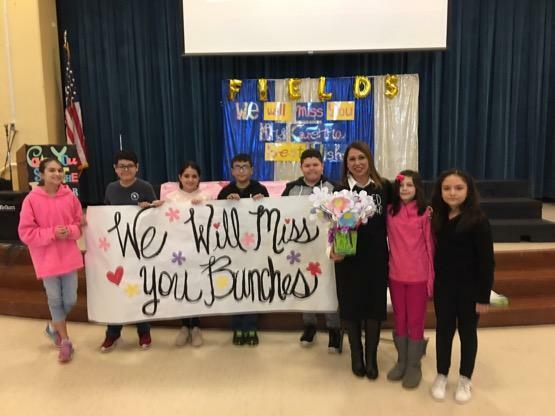 We wish you the best in your new endeavor, Mrs.Guerra! We will definitely miss you Mrs.Guerra! Thank you for your leadership, dedication, and care! We love you!